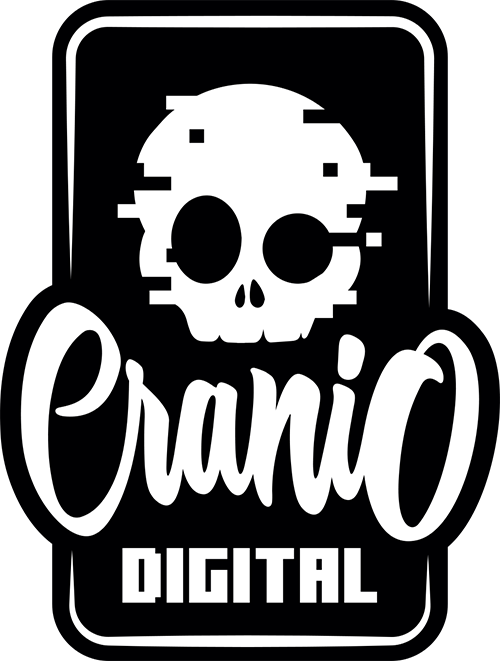 Cranio Creations is proud to announce the launch of Cranio Digital, a newborn department dedicated to all its digital businesses and publications. 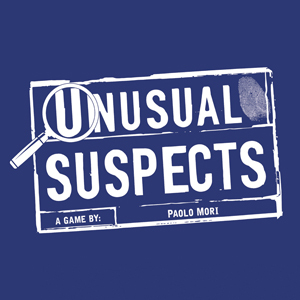 The creation of a digital counterpart – made possible by last years’ trail of success – will be focused on widening the Cranio Creations audience, adapting its most successful board games to the digital environment, and much more. The goal of Cranio Digital is also to acquire digital licenses of third-part stakeholders, as well as to work on their own intellectual properties. 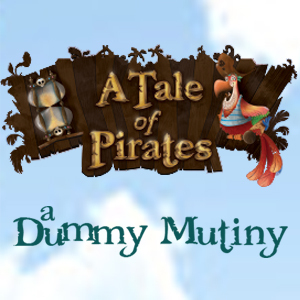 Cranio Digital games will cover many different platforms, including mobile devices (iOS and Android), desktop devices (PC, Mac, and Steam environments), as well as Virtual Reality headsets. “The experience nurtured in Cranio Creations gave proof that innovation, when paired with high design and visual graphics, is usually well-perceived by the public in very short times. 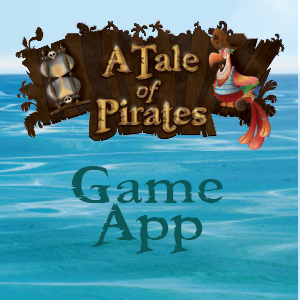 That’s the reason why we want to bring our game design expertise on a new market, as interesting as the board games: the digital world,” said Lorenzo Tucci Sorrentino, Cranio Creations’ CEO.